Surrounded nearly completely by Farmington Hills, the city of Farmington and its 10,000+ residents give us a lot of roofing work every year. The business we get from gutters and siding is less extensive, but our experience working on the roofs of Farmington homes is bar none the most extensive in Michigan. 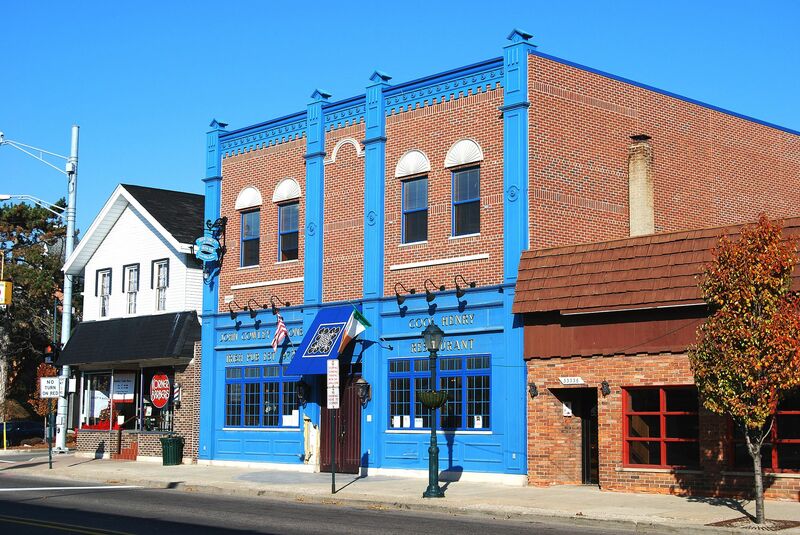 Farmington has recently spent over $3 million dollars renovating the city and its building, improving the lives of its residents and the workforce in regards to contracting. The city of Farmington was founded in 1842 and still has a few of the older historic homes maintained and standing. With a median income of 56k annually this city can sure recognize a good deal when they see it and tend to get several roofing quotes before making a final decision. This is a good practice that should be taken up by any savvy consumer. We have found that our companies business model is very successful here because we pretend as if we were installing a new roof on our own homes. This allows us to honestly give an opinion that will guide homeowners towards an affordable product that is quality and long lasting. It is just a roof, an experience that most people equate to be about as pleasant as a root canal. No need to spend more money then you need to on it, as when and if you ever sell the property you will probably not recoup any additional money spent.